During the training, attendees will learn about different setups, on-line and offline, and end-of-day routines including cash management. 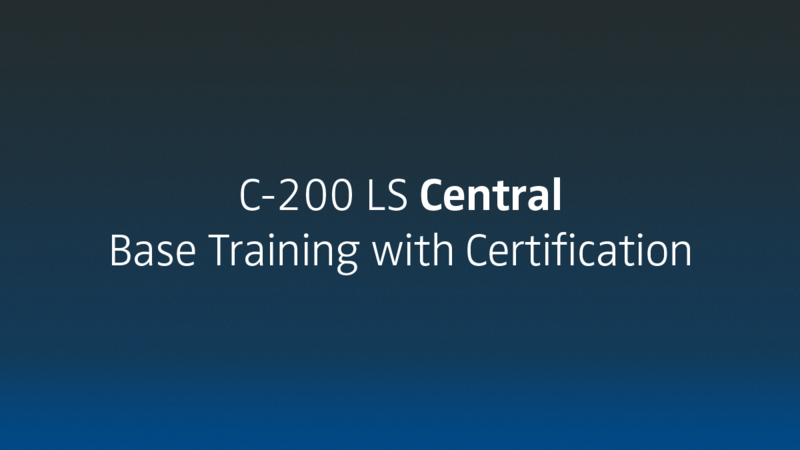 At the end of this training, participants should be able to setup, implement and operate the basic functionality of LS Central retail solution. A multiple-choice certification test is held at the end of the training. Participants need a grade of 75% or higher to pass the test. Good basic knowledge of Microsoft Dynamics 365 Business Central. Basic TCP/IP and LS Central understanding is helpful. Developers, consultants, and sales professionals. Due to a tight schedule there will not be time to install the software during the workshop. The download is available from the LS Retail Portal (login required). All official partners can register to gain access. Finally, ensure to update your license prior to the training.